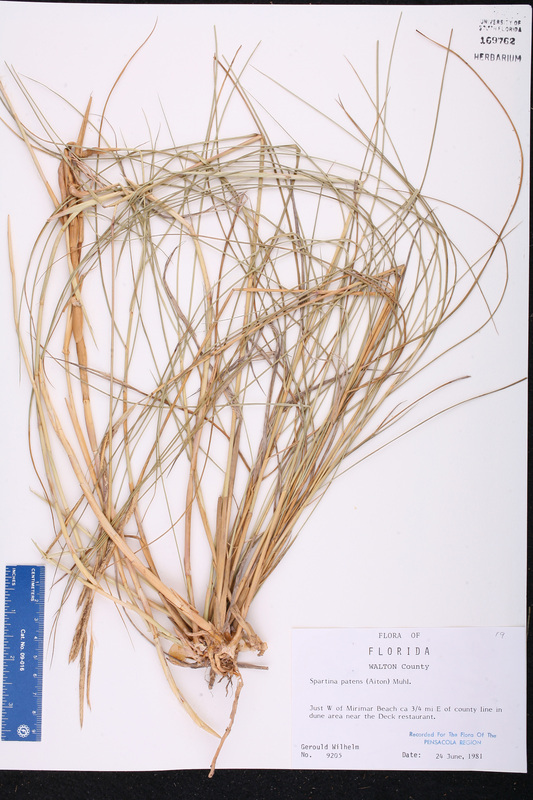 Taxon: Spartina patens (Aiton) Muhl. Locality: United States, Florida, Walton Co., Just W of Mirimar Beach, ca. 0.75 mi. E of county line, near Deck restaurant.